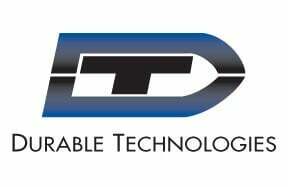 Durable Technologies manufactures and supplies a wide selection of traditional industrial marking tools for industrial part marking applications. We service a wide cross-section of industries including Aerospace (SPEC2000), Automotive (AIAG), Metal Fabrication, Forging, Defense (UID), Firearms (ATF), Tooling, Medical, and Pharmaceutical compliant direct part marks. 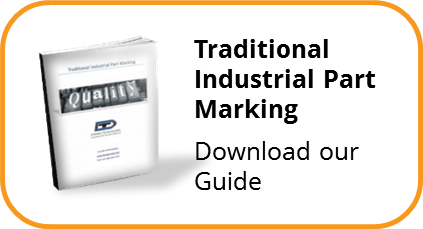 Durable Technologies' wide product line of industrial marking tools gives you the options you need to create the right mark, on any material, to deliver the permanent, direct part marks required. Click on any of the links to the right for more information on our Industrial Marking Tools and Supplies. You can also Contact Us now to speak with someone in Sales.